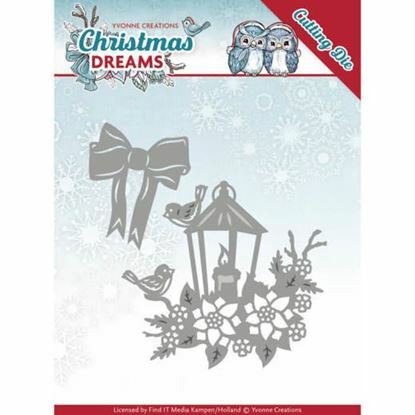 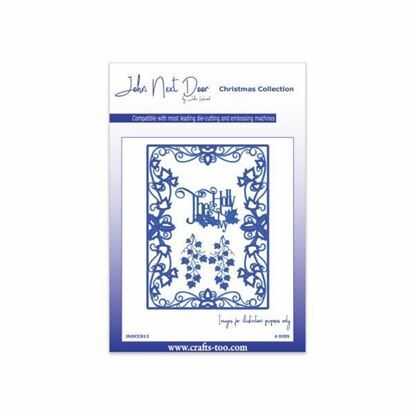 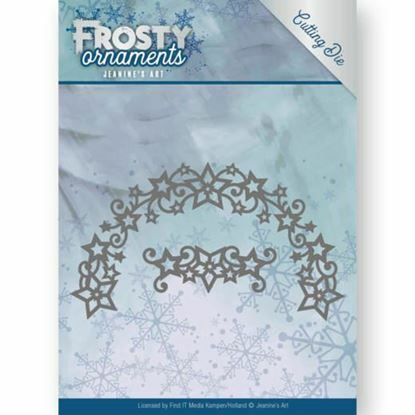 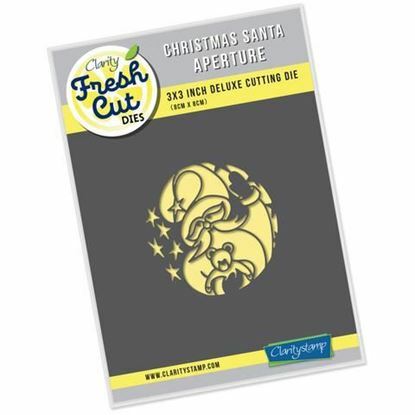 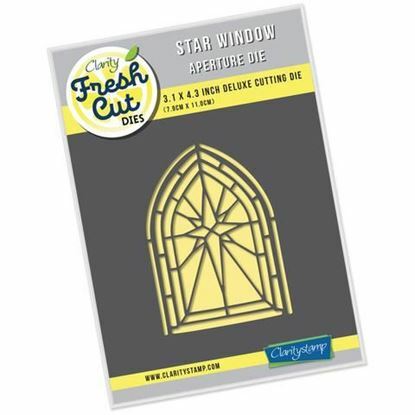 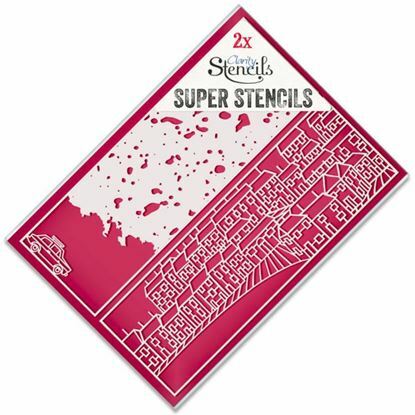 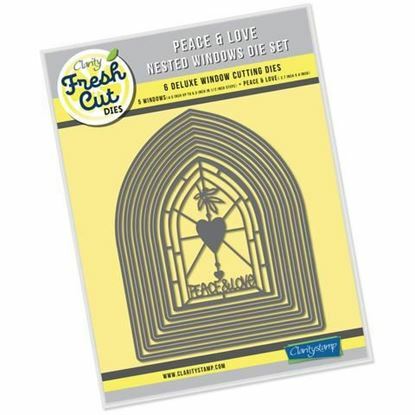 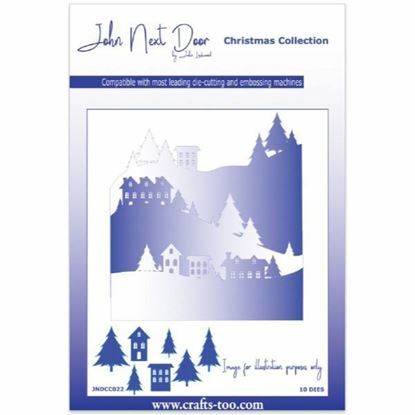 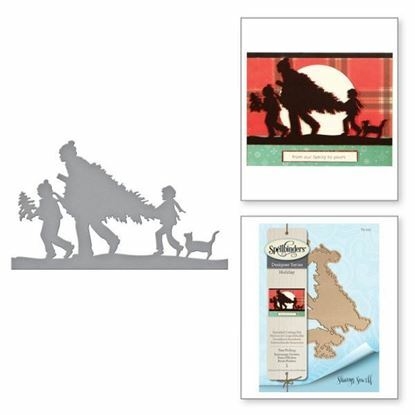 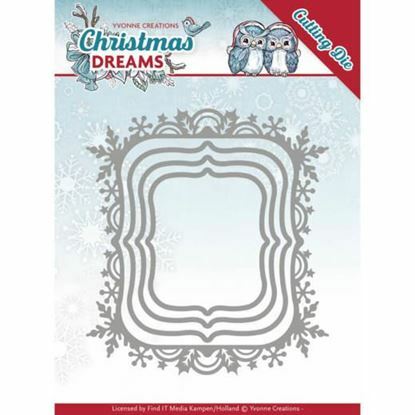 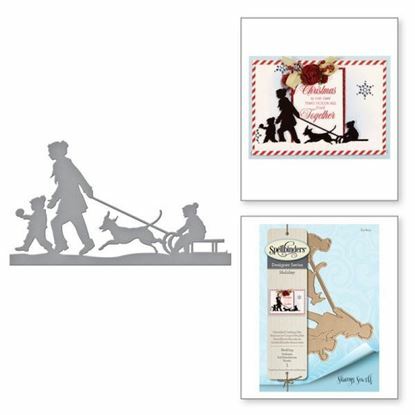 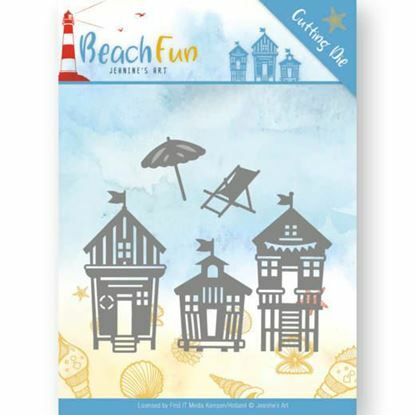 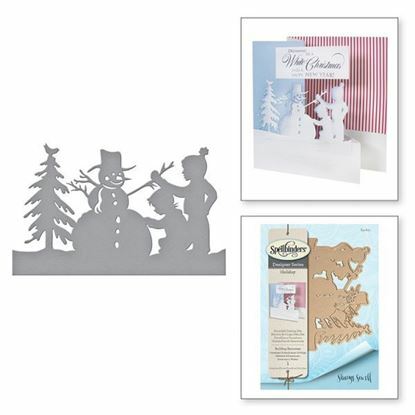 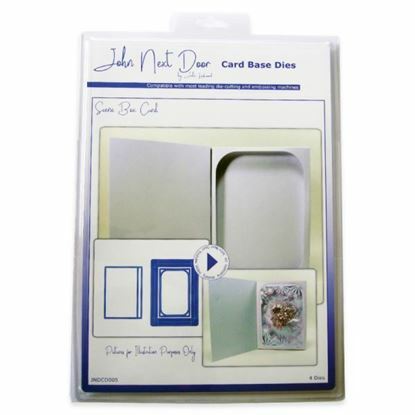 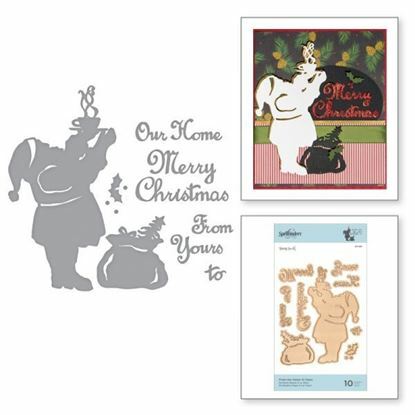 Clarity Christmas Santa Aperture Fresh Cut Die 3" x 3" Deluxe Cutting Die Works with most leading die-cutting machines. 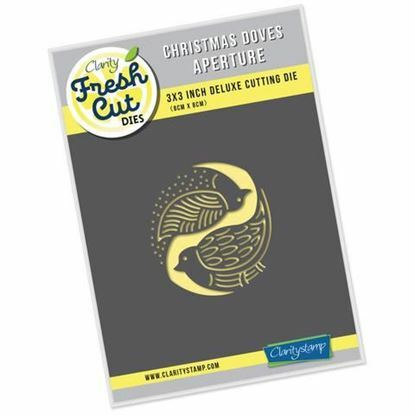 Clarity Christmas Santa Aperture Die 3" x 3"
Clarity Christmas Stocking Aperture Fresh Cut Die 3" x 3" Deluxe Cutting Die Works with most leading die-cutting machines. 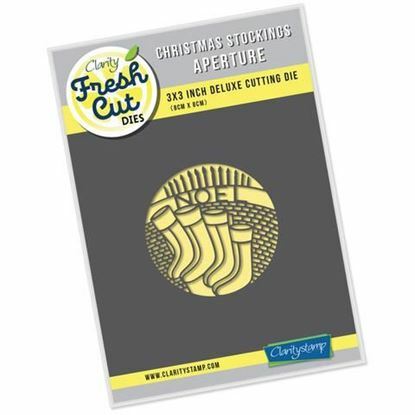 Clarity Christmas Stocking Aperture Die 3" x 3"